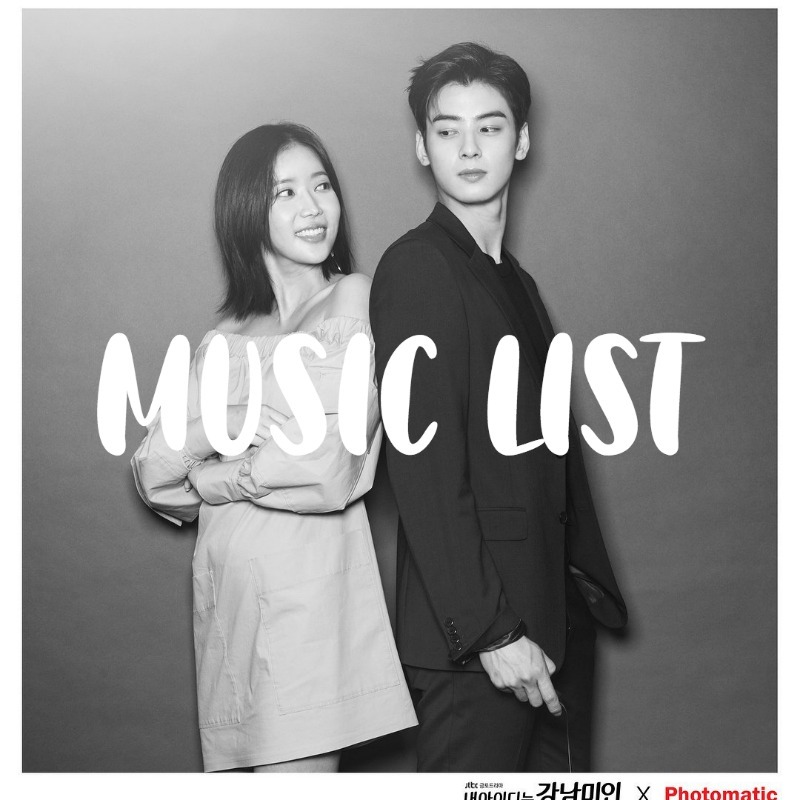 Music list for the Korean drama My ID is Gangnam Beauty. 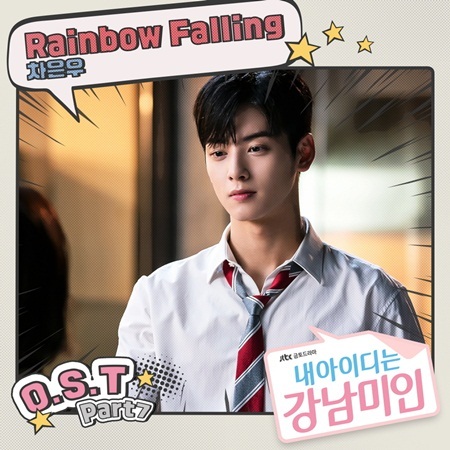 Herein are all the OSTs; the background music list is mostly community based, so if you hear a song that you want then leave a comment with the episode, time, and a little description of what was happening (ex. Episode 2, 05:23, when that guy tripped and fell into the coffee shop and there was a time warp to the 80’s where a song played on a girl’s walkman across the street, what song was that?). We used to find all the BGMs, but we ran out of time to find them all ourselves, so hopefully if someone knows the song then they will reply in the comments. Let’s help each other out! Ask away for any background music. Hopefully a music savvy person can answer it here! *All music posts contain affiliate links! Ep 4 BTS – THE TRUTH UNTOLD ; in other episodes there are Fake Love & Epiphany too. 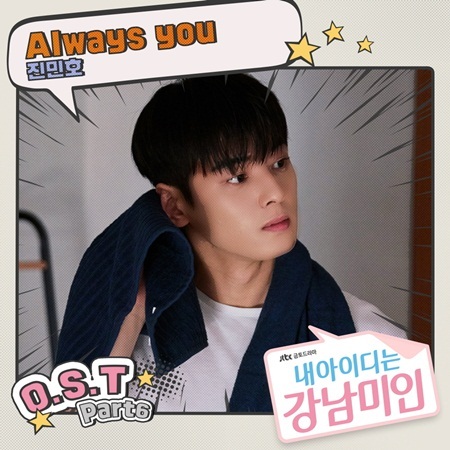 I’ve also read about other people hearing these songs in the drama – Only one for me by BTOB, Bazzi Mine, One Last Cry -?, Killing me softly by Ikon & Love scenario by Ikon in ep 2. I want to know what song was playing in ep 14 at 5:30 (when the tomboy girl is being rejected by WY)??? Thank you so much! I bet a lot of people are looking for these. I hope someone knows the song from episode 14 for you. I need to give it another listen. Does anyone know the song played during the opening party in Berlin bar after Won Ho confesses Soo Ah in ep 2? 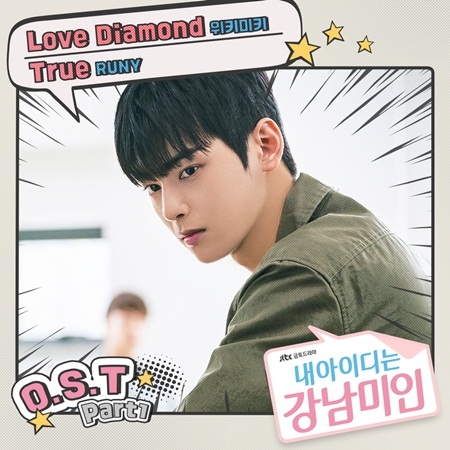 Pretty sure “Love Scenario” by IKON plays when Won Ho is rejected by Soo Ah, which is delicious and ironic. Hi anyone knows the song playing in the pub (background) when MR asks KS out for a drink in ep 5 @11:30? No problem! So happy you’re helping us find some of these songs! Does anyone know the song in episode 16 @ 52:00 minutes? The guy walks in the pub door on a cell phone. Thank you! 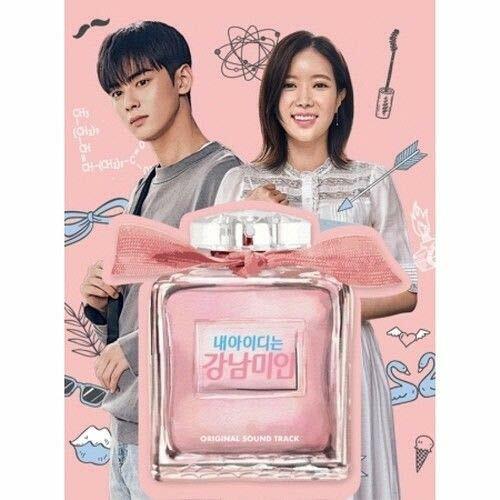 I’ve been trying to find this song, but I’m new to kpop. Is their anyone who knows about the song that played in Episode 2 around 52:15 because I can’t find it. Please help me. Thank you for the help! 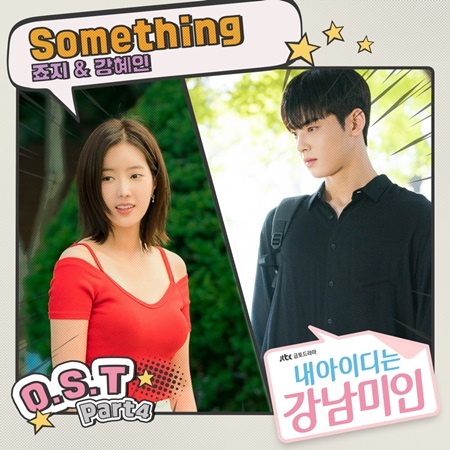 I need to know the song on epi 12 (59:00) when Woo Young confessed to Mirae. THANKS! Geez I’m also looking for that song. Hope someone answer this. Does anybody know the song on ep 14 (21:33) when Tae Young and Soo Ah are talking at Berlin? Thanks! 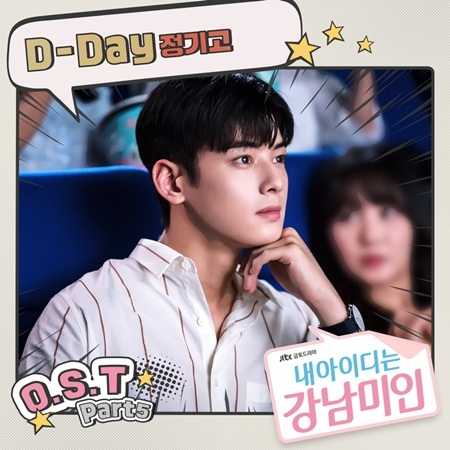 can i ask what is the title of the song that played in my id is gangnam beauty in ep 1 (42:35) ? Does someone know the song played at 38:15 of ep 12 ? Does anyone know what song was played at episode 2 around 7:00 ???? I’m searching for the English song which plays mostly while there is a scene inside any bar or restaurant, Can you help in that? Can somebody help me with the song played in Episode 1 from 42:25 to 42:58. 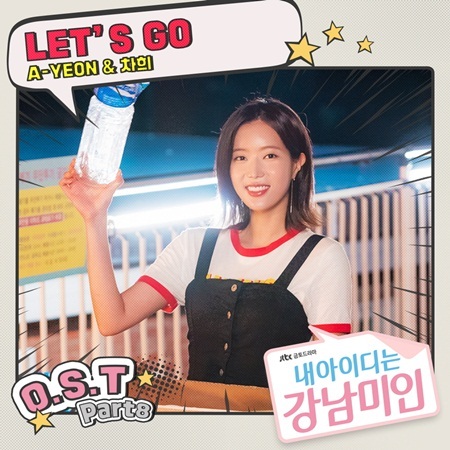 Song which Mirae dances alone during her school days. 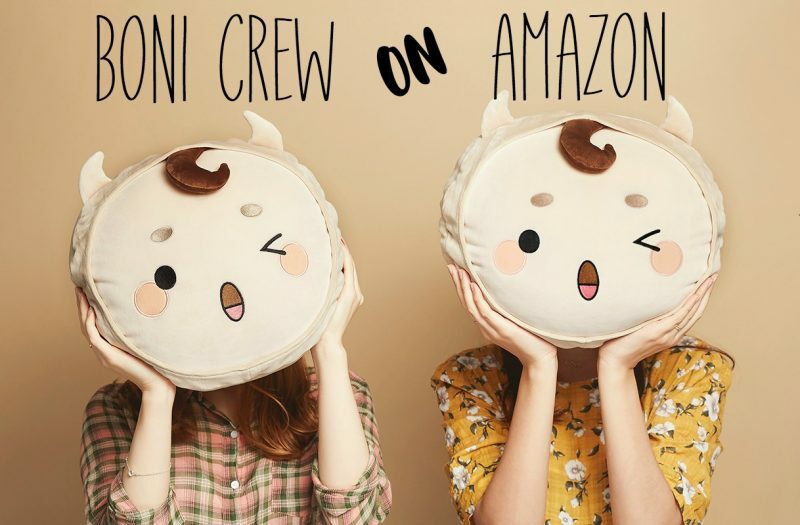 Hi, I want to know a songs as background of every sence in resturant, pub, bar…it is a girl song…slow song…is anyone know, please tell me..i could no find it many months already.//thank you! 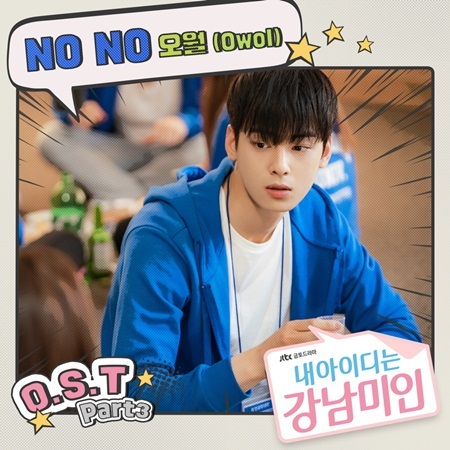 Is anyone know the title of the song in the episode 1 when Cha eun woo is drinking a beer In a competition ?